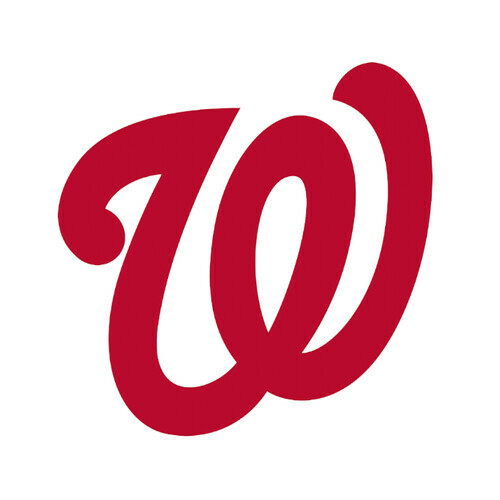 The last home stand for the Washington Nationals is September 26-October 1 vs. the Pittsburgh Pirates. But on Saturday, September 29, the first 20,000 fans* can get themselves a fine Oktoberfest Beer Stein to take home and enjoy German suds with. Your Washington Nationals have locked up the NL East crown and are getting healthy for a run at the World Series. Also, this is the third to last regular season game before your Nationals march into the playoffs! Get your tickets to the game here. *Must be over 21+ to receive this promotion.